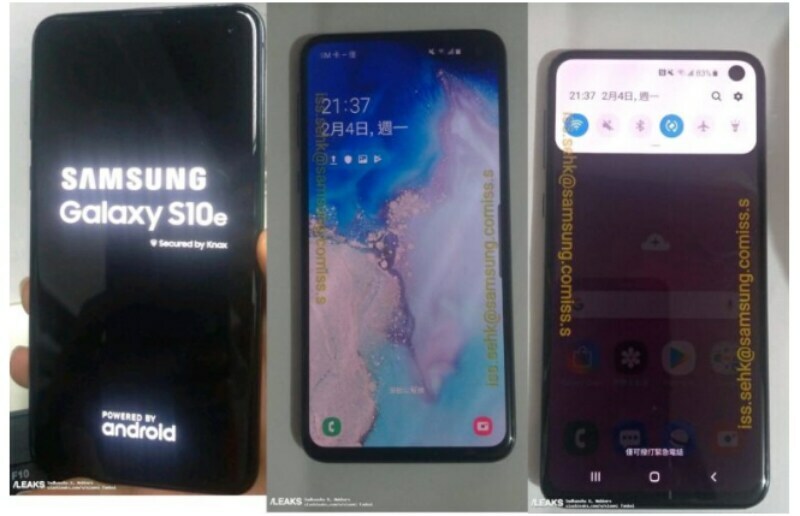 Starting with the leaked photos Samsung Galaxy S10 and Samsung Galaxy S10+, alleged dummy units of the duo have been snapped and are now on SlashLeaks. These photos are in line with all past leaksshowing off the Infinity-O Display panel, the triple rear camera setup at the back, the USB Type-C port, 3.5mm audio jack, and the speaker grille at the bottom edge. The Samsung Galaxy S10+ sports a slightly larger display and comes with dual front camera sensors as well. There’s also a separate report from Chinese media new.qq.com that suggests that the Samsung Galaxy S10e will have same front and back camera specs as the Samsung Galaxy Note 9. However, Samsung is said to upgrade its computational photography algorithms on the Galaxy S10e. The report also states that the two premium variants will come with front camera support for 4K video and optical image stabilisation (OIS). The Samsung Galaxy S10 and Samsung Galaxy S10+ are also tipped to sport a triple camera setup, and the report suggests that the specs will be – one 12-megapixel main sensor, another 16-megapixel wide-angle sensor, and a last 13-megapixel telephoto sensor. At the back, the two phones will support GoPro-like electronic image stabilisation (EIS). 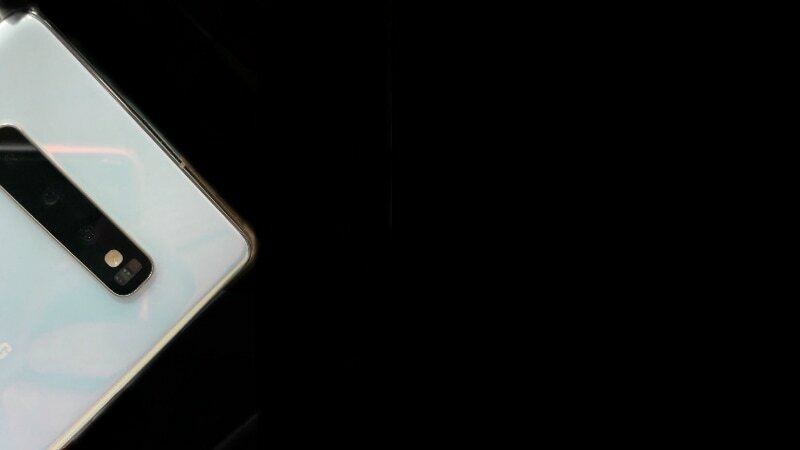 The Samsung Galaxy S10e is expected to sport a 5.8-inch display, a dual rear camera setup, and a side-mounted fingerprint scanner. The vanilla Samsung Galaxy S10 variant is expected to sport a 6.1-inch display and the Galaxy S10+ is expected to sport a large 6.4-inch display respectively. It’s only a matter of few days before Samsung reveals all the official details, and we’ll be at the event offering detailed coverage. Stay tuned.